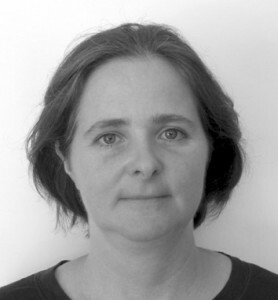 Elisabeth Hammer is a social scientist and social worker, as well as chief executive at neunerhaus. For more than 10 years she is actively shaping the development of neunerhaus. She was a member of the supervisory board and since 2011 built up the department Foundation & Development. As technical manager she was in charge of neunerhaus Housing First, the repositioning of neunerhaus Hagenmüllergasse and the conception of the newly opened health centre. Elisabeth Hammer is co-founder of the association kriSO – Kritische Soziale Arbeit (Critical Social Work) and editor of several textbooks. She regularly publishes papers on homelessness. Currently she is also chairlady of BAWO – Bundesarbeitsgemeinschaft Wohnungslosenhilfe (National Association Assistance to the Homeless). 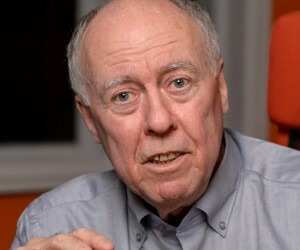 Josef Hochgerner, founder (1990) and scientific director of the Centre for Social Innovation (ZSI) until 2014, is a sociologist with an international track record as researcher and expert in social partners organisations, national and European agencies of research and innovation support. He acts as teacher and board member in professional and adult education at Austrian and European universities, 2001-2005 he was president of the Austrian Association for Sociology (ÖGS). In cooperation with the Danube University Krems he developed the curriculum of the first international study program "Master of Arts in Social Innovation" (MASI), which he presides over as scientific director. Furthermore he is president of the European School of Social Innovation (ESSI). His main focus in research, teaching and practice is: Innovation and the particularities of social innovation; the social dimensions in knowledge, science and technology; working, learning and living in the global information society. 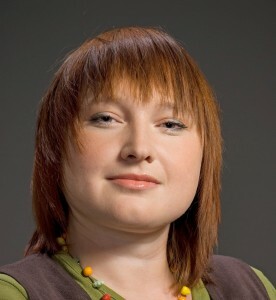 Veronika Č. Janýrová is project manager at The Vienna Institute for International Economic Studies (wiiw), where she is responsible for the organisational management of international research projects. Apart from this she has been engaged in numerous film, art, print and cultural productions with an Austrian-Czech dimension. In 2011 she started to increase the awareness of SozialMarie in the Czech Republic and assumed the role of the country coordinator. In 2013 she became project evaluator and assessed over 200 projects following the criteria of social innovation. Miroslav Kocúr focuses professionally on formal and informal education projects for more than 20 years. He worked as a teacher and pedagogist at primary and secondary schools as well as in the further and university studies environment. He was the first director of the C.S. Lewis Bilingual High School in Bratislava. He currently works at the non-profit organisation LEAF, where he focuses on searching for and support of young people who run educational, business and non-profit projects to actively and innovatively solve present-day societal challenges. 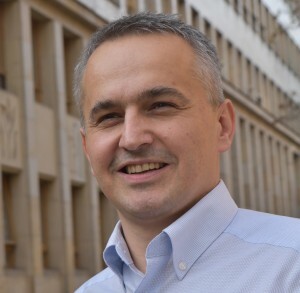 Miroslav Kocúr publishes articles and comments on socio-ethical issues in respected newspapers and electronic media. In cooperation with the Slovak Radio, a Slovak public service broadcaster, he moderates a debate program on contemporary civilisational, cultural-societal and philosophical-religious topics. Katalin Teller is assistant professor at the Department of Aesthetics of the Institute for Art Theory and Media Studies at Eötvös Loránd University Budapest (ELTE). 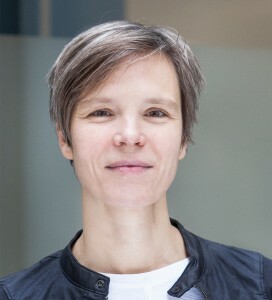 Since 2006 she is working on and coordinating international and interdisciplinary research projects on cultural techniques, migration literature, urban history and popular culture, recently at the Ludwig Boltzmann Institute for History and Society in Vienna. Katalin Teller regularly translates in the fields of cultural theory, cultural history and history of philosophy, as well as journalistic works. Her professional focus in research and teaching is: history and theory of popular culture, social and literature history of the city. 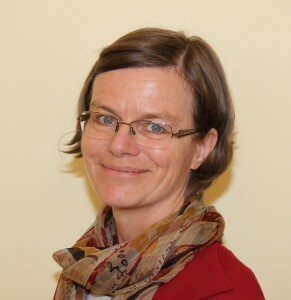 Petra Radeschnig is an organisational consultant, since 1990 she works as trainer and coach with systemic background in Austria, in the European Union, and in Eastern and Western Africa. From 2002 to 2004 she worked for the German and from 2005 to 2007 for the Austrian development cooperation in Burkina Faso, West Africa. She has management and leadership experience in very diverse cultural contexts.